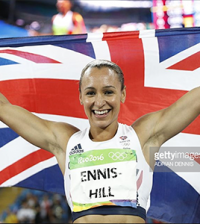 Louise Hazel: My Favourite Moment In Women’s Sport from Sportsister on Vimeo. Tanni Grey-Thompson: My Favourite Moment In Women’s Sport from Sportsister on Vimeo. 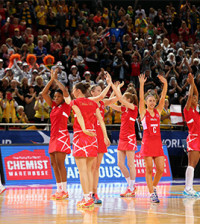 Serena Guthrie: My Favourite Moment In Women’s Sport from Sportsister on Vimeo.